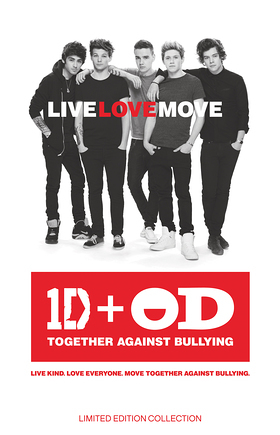 Office Depot is proud to announce its alliance with the world-renowned music group, One Direction, who officially become partners in the retailer’s Anti-Bullying campaign that will launch across the U.S. during the 2013 Back-to-School season. The 1D/OD alliance will feature a collection of limited edition back-to-school products, which will be exclusively sold at Office Depot. A portion of the proceeds from each sale will be used to fund an anti-bullying educational program to encourage kinder behavior among students. 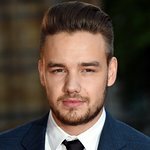 This message will be supported by an integrated marketing campaign that includes an anti-bullying message from One Direction, which will be broadcast on television and at their concerts, as well as print and digital advertising, online and social media activations. The “1D+OD LIVE.LOVE.MOVE Together Against Bullying” integrated cause marketing campaign and product collection has been created by SEW Branded, a New York brand image and marketing consultancy.